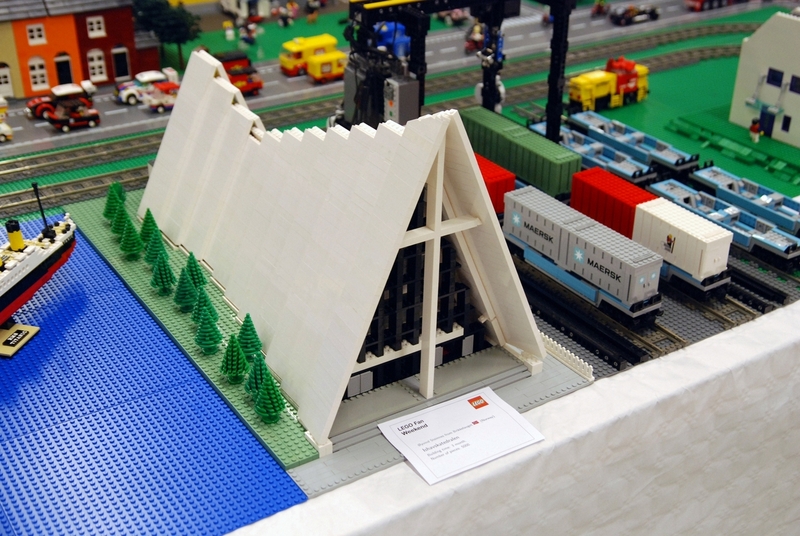 Lego news were quite well represented in Toy Fair Nuremberg. Besides the city sets, that were mentioned on previous posts, there were also some really great models of other themes. 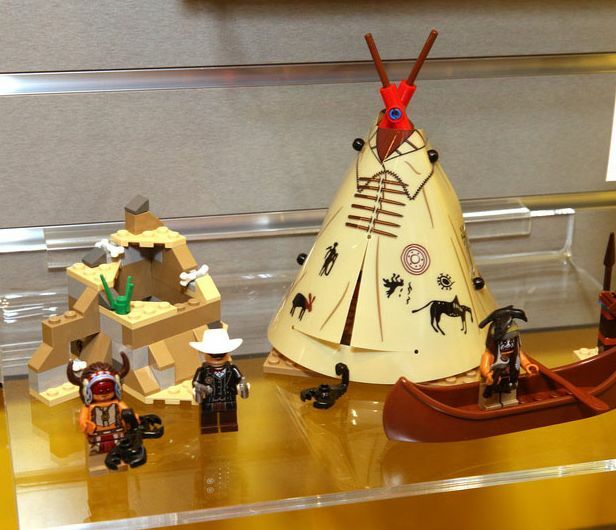 Through some pictures that have appeared in internet it’s already possible to see all the details of some of the new Lego Sets. 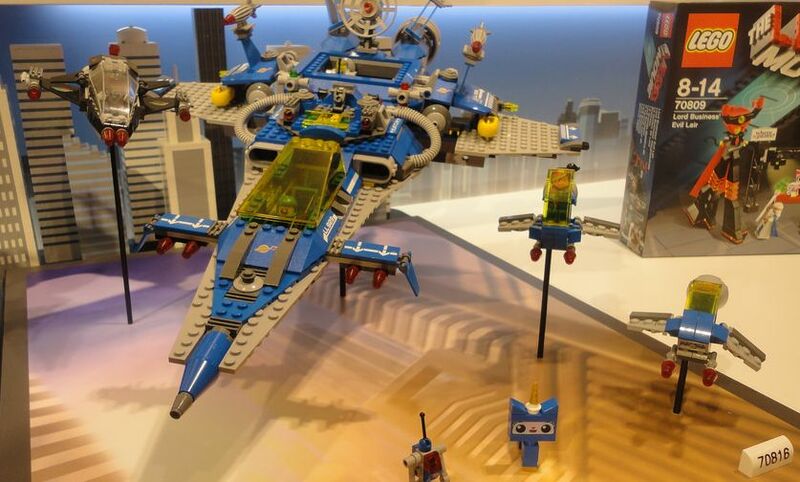 The new theme, Ultra Agents, showed among other the big Mission HQ, a highly detailed truck with more than a thousand bricks and continuing with big set the girls will absolutely be pleased with the fantastic Heart Lake Shopping center. 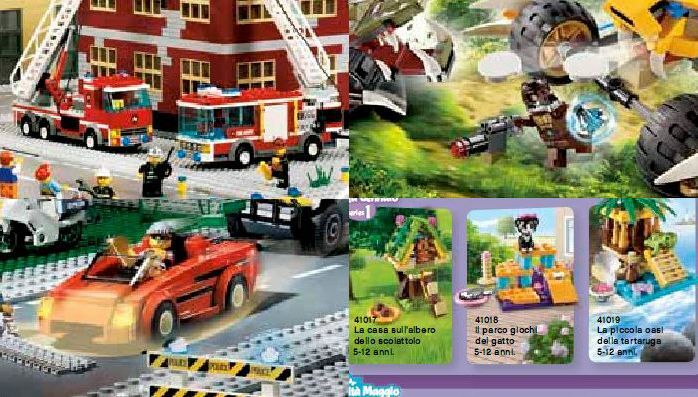 Yesterday, an Italian Lego catalog has been uncovered on Brickset and I found it extremely interesting because it shows not only the first wave of the new 2013 sets but also those that were launched on previous years and will remain on sale. Themes such as the Lone Ranger or the Teenage Mutant Ninja Turtles are not covered yet. 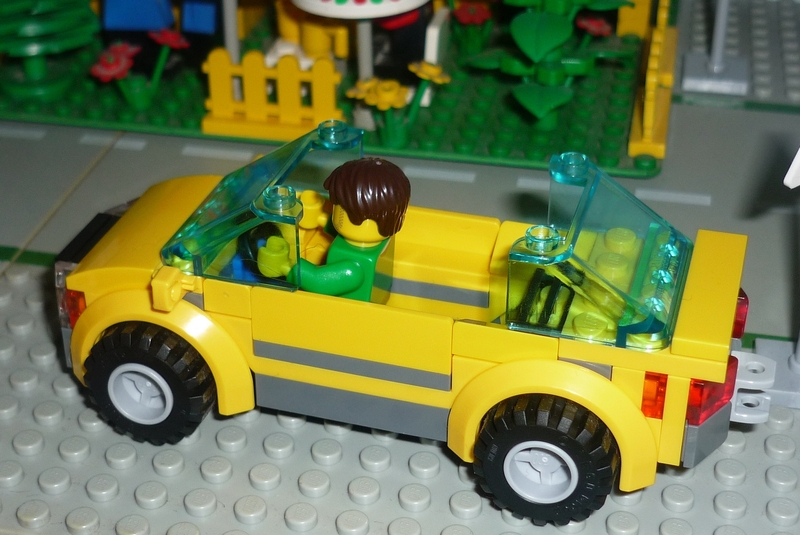 The city theme keeps a bunch of known sub-themes such as the forest police, the space, the forest firemen, the mine and even the “old” passenger and cargo trains. 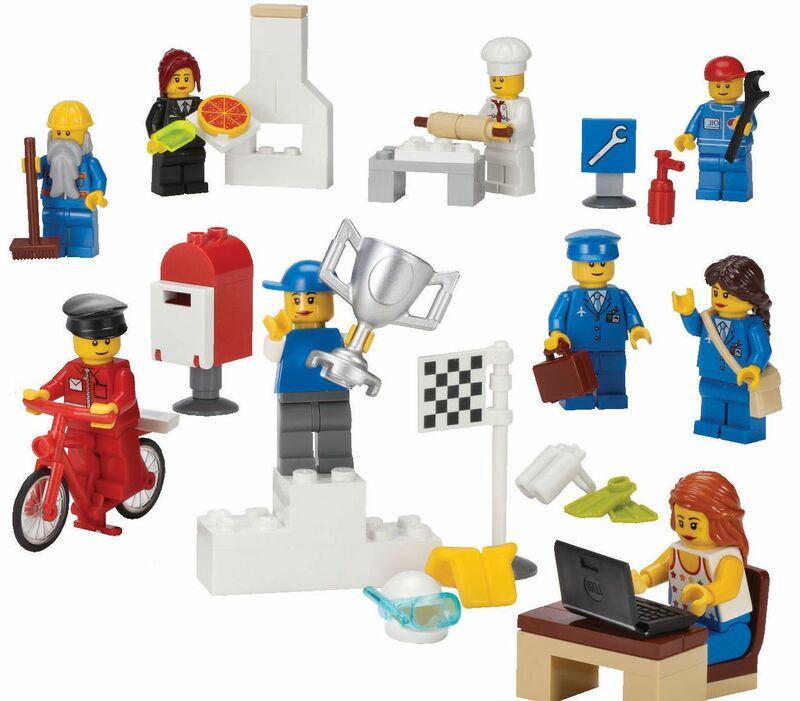 As it concerns to new sets, it is already possible to have a look at almost all the new police and fire sets. Still about city two questions crossed my mind. First where is the car parking 4207 and wasn’t the train station 7937 out of the market? The six unknown superheroes sets for 2013 are apparently revealed. 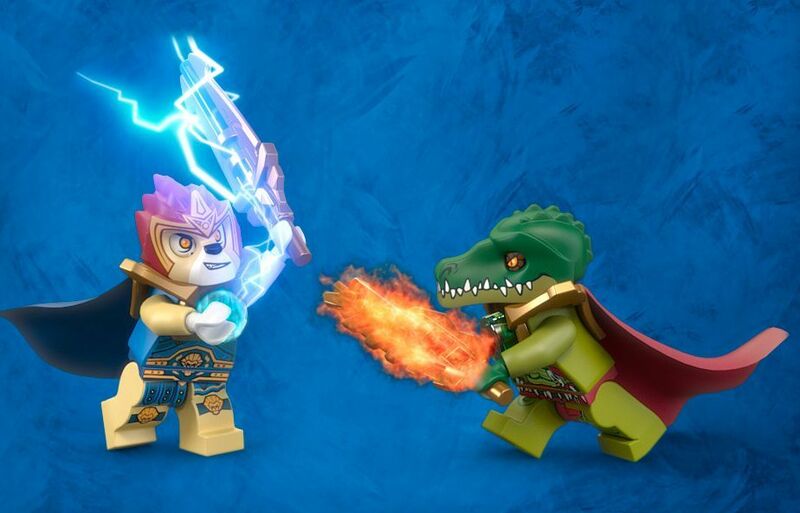 According to the recent rumors, the missing sets will be inspired on a couple of characters, namely the Superman and the Iron Man and both will be presented with three new sets. According to the available prices, the biggest set will be the already known 76005, Daily Bugle Mission and the entry is reserved for the new Iron man Extremis (76007). 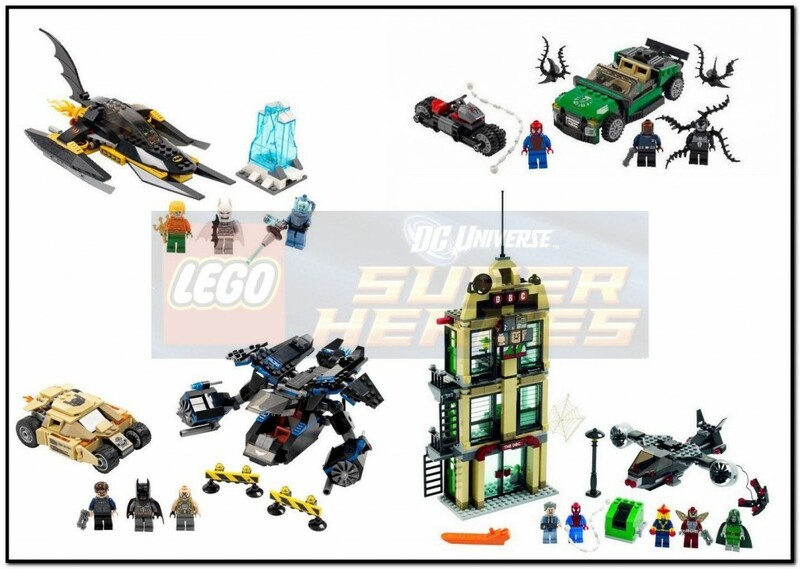 Talking about the new sets, Superman will participate on a Metropolis ShowDown (76002), a Smallville Battle and finally on a Black Zero Escape (76009). On the other hand, Iron Man will fight against Mandarin (76008), and show the Malibu Mansion. 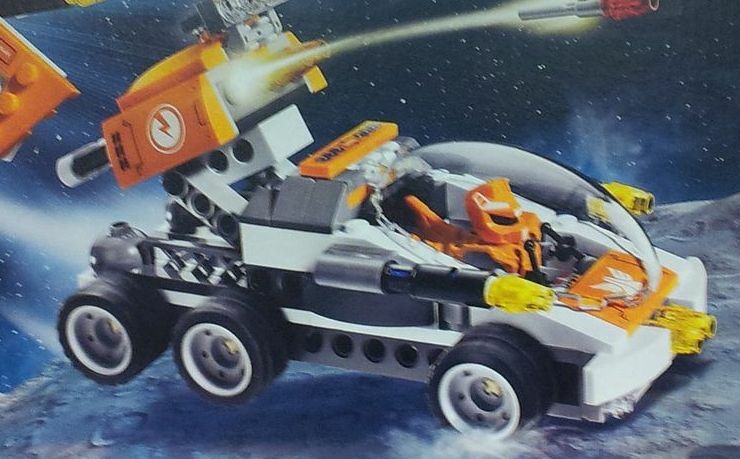 The new theme hasn´t start bombing on stores and the second wave of sets has already been revealed. 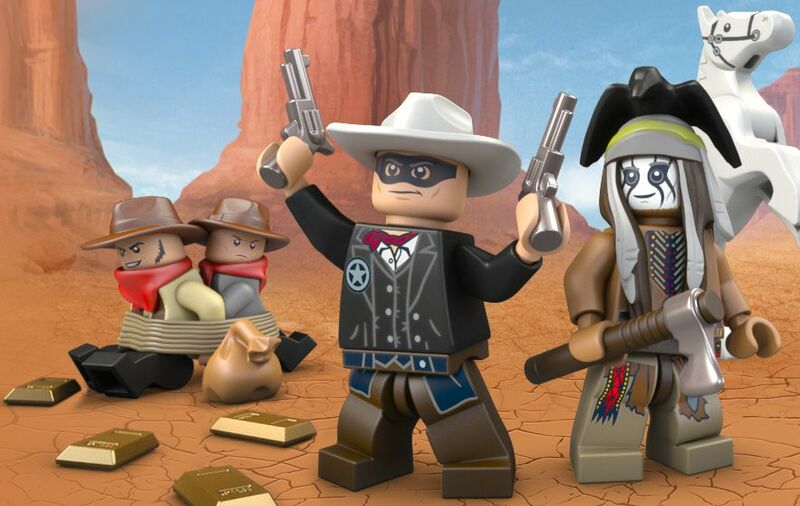 According to Brickpedia there will be five new sets and seven (!!) new speedorz, in addition to the already existing extensive set list. The theme is not on the top of my priorities but I must confess that most of the sets have really very nice details and features. Talking about the news, there will be a Twin Bike, a Gorila Striker, a Temple and a Swamp Hideout. These last two look pretty interesting because until the moment there were no king of building or structures in the theme, only vehicles, and if it is confirmed with further pictures they will surely be some great additions.